Ride with VOI to the Future! We offer you a career where your work and talents directly impact the lives of your community. 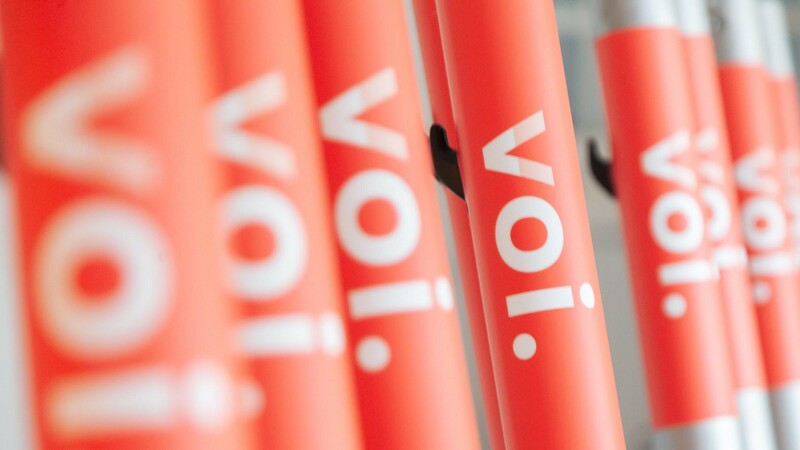 We at VOI provide the most, sustainable, and fun way to travel via our e-scooter sharing network.We need dedicated and talented people to ensure the continued success, maintenance, and thrill of this enterprise. We are aiming to create a system of electrically powered scooters around urban centers to provide an affordable, sustainable, and exhilarating way to commute while helping people to reduce their carbon footprint and cities to have a more sustainable transportation network.